There are those who look at the increase in inventory as a sign that we are going back to the market we saw last decade. However, a closer look shows that we are nowhere near the inventory levels we reached before the crash in 2008. "The unsold inventory is with an offer for 4.3 months at the current sales rate of 4.1 months last year." "After years of record inventory declines, the nearly fixed inventory of September signals a big change in the real estate market. 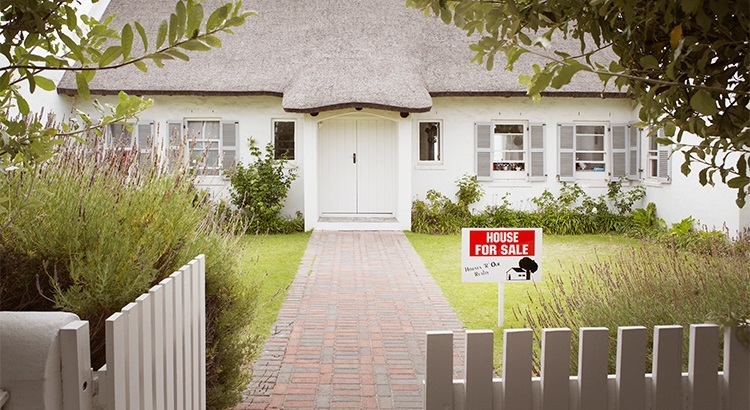 Those who could be buyers who have been waiting for a larger selection of houses for sale could finally see more houses for sale materialize. But do not expect the level to increase drastically. A lot of buyers in the market are picking up houses as soon as they go on sale, which will keep domestic increases relatively small for the time being. " "In our opinion, the short-term narrative is likely to be confusing, but more sustainable growth and affordability will likely be the end result."